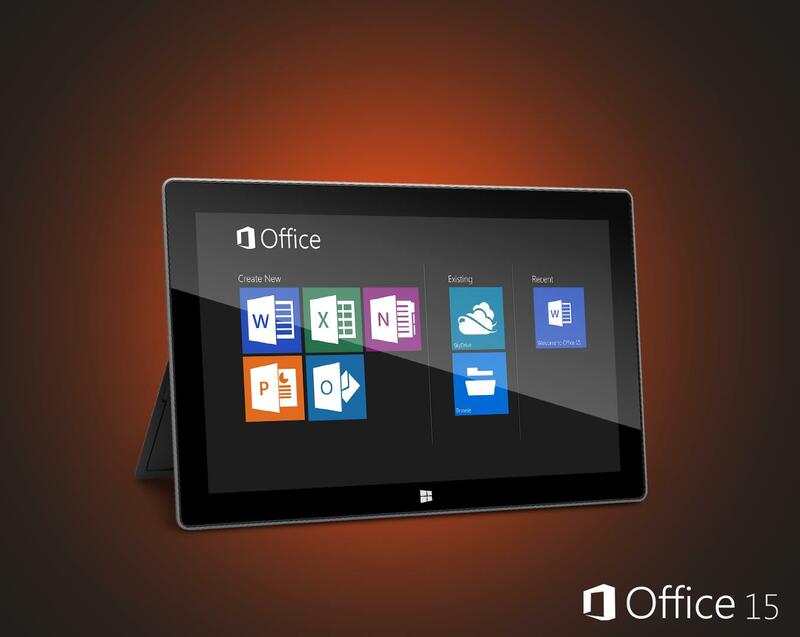 A screenshot started doing the rounds today of the launchpad for Office 15. It also included the new Office 15 logo which has had a Metro makeover. As mentioned a couple of weeks ago Microsoft now intends to release Office 15 with its soon to be launched Surface tablet, along with support for the RT or ARM based version of Windows 8. Observing the screenshot above (which is not a lot to go on I know) you could come to the conclusion that Office 15 exists within a “sub menu” of metro. A nested app experience that in my opinion lends itself to iOS deployment. It makes sense, if Microsoft have re-designed Office from the ground up for Windows RT it makes sense that there is a version available for iOS as well. I have no doubt that the Windows 8 experience of Office 15 will be the best experience of any platform, but Microsoft must acknowledge that there are other hounds snapping at its heels thanks to Google’s recent purchase of Quick Office for iOS and some 400 Million Customers. Tight integration with Microsoft’s expanding cloud services, Skydrive for consumers and Office 365 for business and education, is the name of the game. It’s in Microsoft’s best interest to break down the barriers to adopting its cloud services and it shouldn’t matter what device is used. Note the lack of Office 365 or Sharepoint tiles in the screenshot above, but I have no doubt this will be included in future “leaks”. Microsoft needs to simplify the current 2010 experience, Metro is an excuse to do so, allowing for a completely different design language to be used when addressing one of their biggest revenue sources. This entry was posted on July 8, 2012, 2:29 pm and is filed under Office, Office 15. You can follow any responses to this entry through RSS 2.0. Responses are currently closed, but you can trackback from your own site.